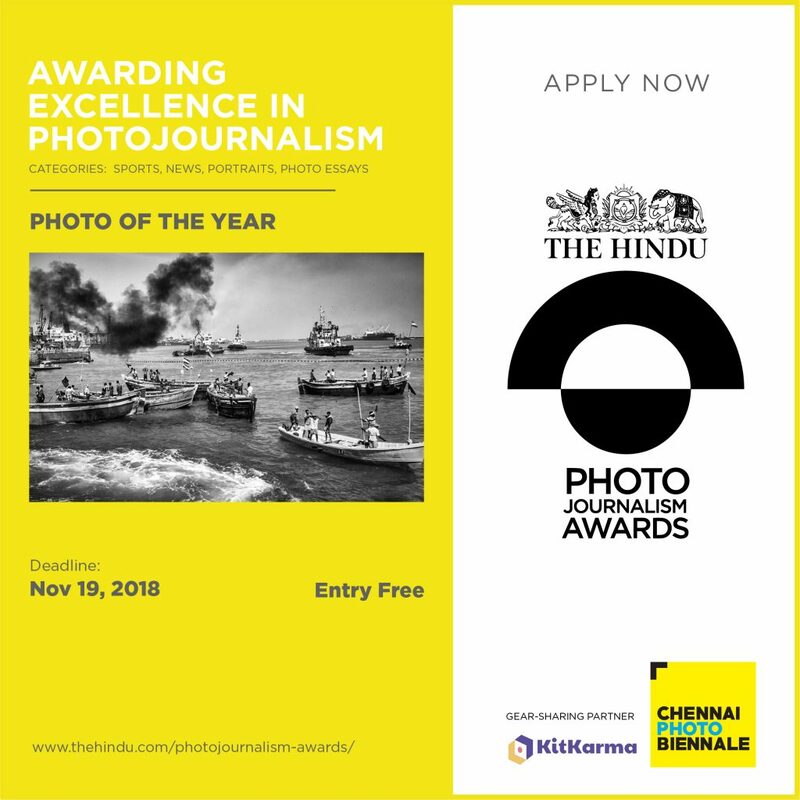 Initiated on World Photography Day, The Hindu Photojournalism Awards recognise and honour the effort of the people behind the photographs that shape the news today. 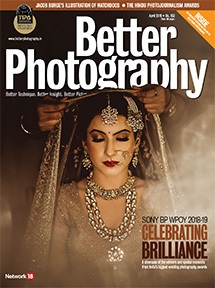 Organised in association with CPB Foundation and gear-sharing partner Kit Karma, the Awards are open to photojournalists and freelance photographers from India, as well as others who are residents of the country and who have published a photo or photo story in an established print or online publication. The awards have five categories—Photo of the Year, Photo Essays, News, Sports, and People/Portraits. The submission deadline is 19 November, 2018, and the first shortlist will be announced in January 2019. The award ceremony will be held in February 2019, in Chennai, as part of the Chennai Photo Biennale 2019. 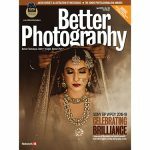 The jury will comprise of renowned senior photographers and academics who will choose a single winner for each category. The winners of the Photo of the Year, and the Photo Essay category will be awarded cash prizes worth Rs. 1,50,000 each. The News, Sports, and People/Portraits category winners will receive cash prizes worth Rs. 1 lakh each.